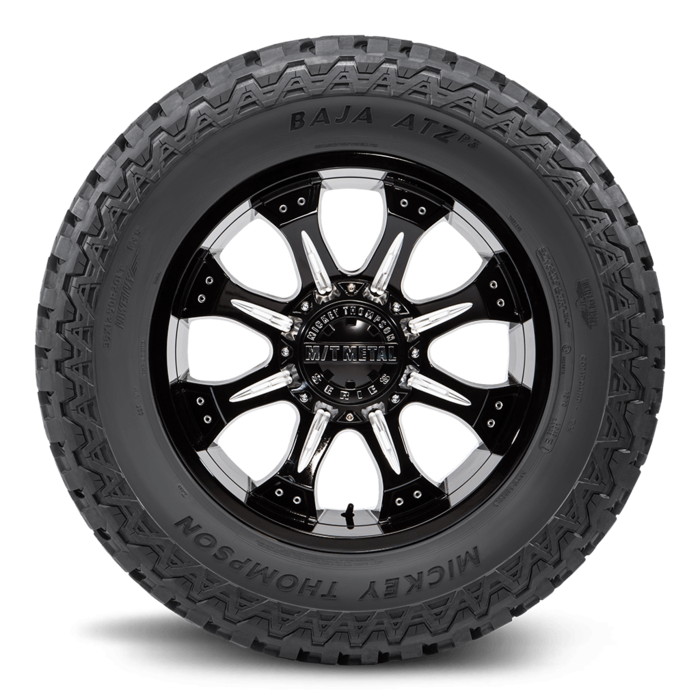 Baja ATZ P3 Hybrid All Terrain Tire 31X10.50R15LT 15.0 Inch Rim Dia 30.7 Inch OD. 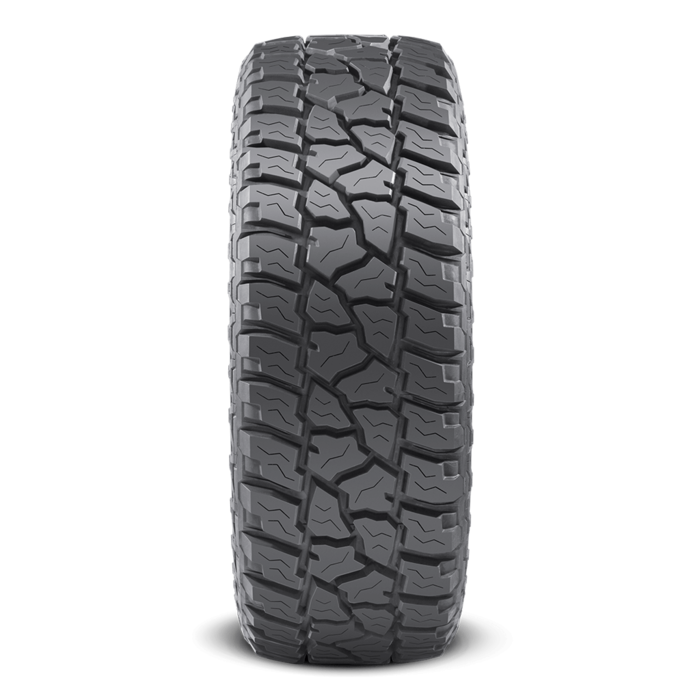 The Baja ATZ P3 has a unique hybrid design between an all-terrain and mud terrain tread pattern to give the grip needed for weekend adventures and a smooth ride on paved conditions. 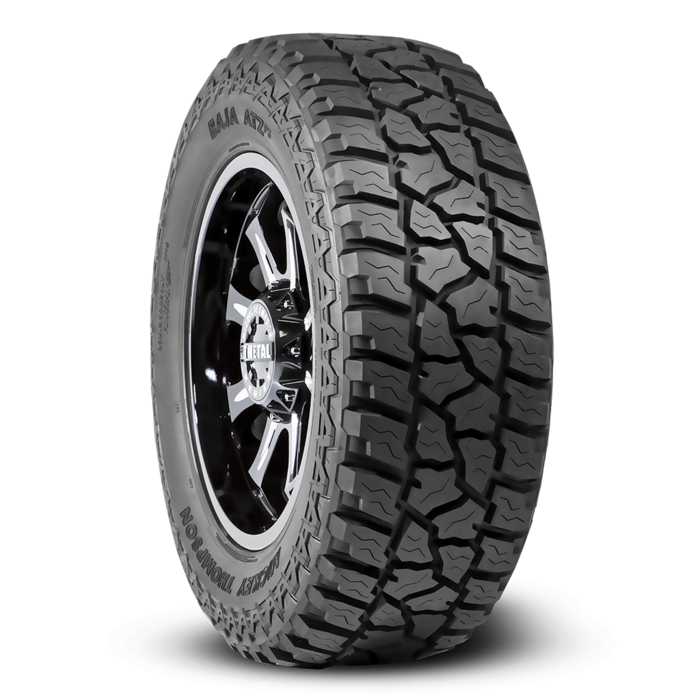 The ATZ P3 features an extra wide footprint and tough sculptured tread blocks for great all around traction.